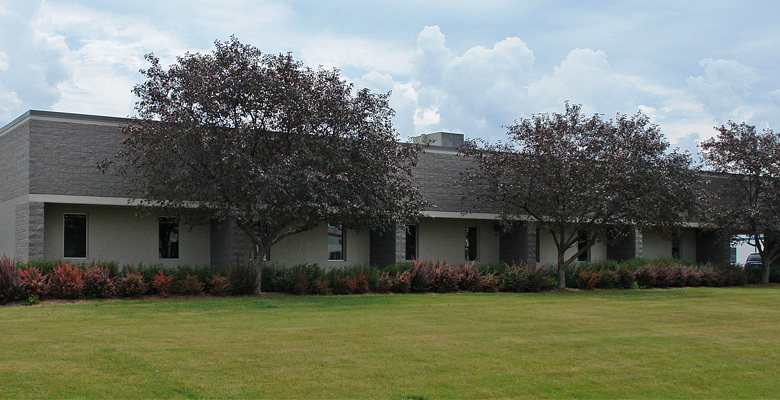 Multi-purpose facility available for sale or lease -- office, flex and industrial uses possible. Central Metro-Milwaukee location with easy access to interstate system. Suburban business park setting with low Waukesha County taxes.